New month, new Calendar Girls post! If you are unfamiliar with Calendar Girls events each month, check out their info page here. side note: I freaking adore Michelle Obama, like a lot. Anyway… YES! This theme is going to take some very careful consideration. I have a LOT of runner ups so let’s just get into it. 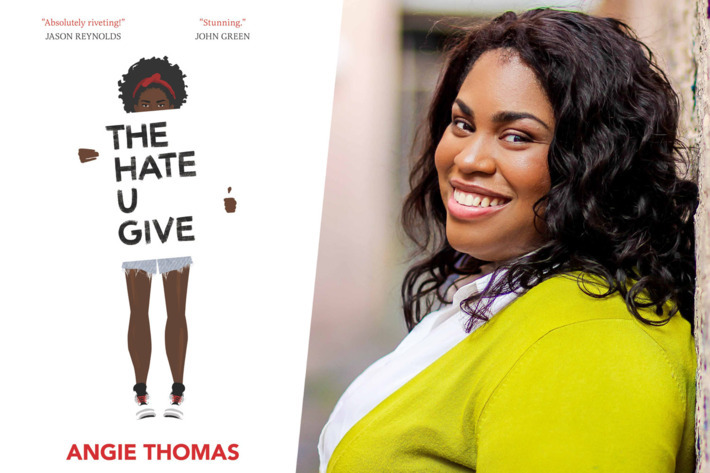 The Hate U Give is a three-time winner of Goodreads Choice Awards (most recently voted ‘Best of the Best 2018.’), the Coretta Scott King Award (best novel by an african american author for children), the Michael L. Printz Award (best novel for teens), the William C. Morris Award (best debut book for teens), as well as a number of other ones. T.H.U.G L.I.F.E.- The Hate U Give Little Infants Fucks Everything. I honestly cannot say enough about this book. I have so much and yet absolutely nothing to say, which is why it hasn’t been reviewed on my blog. It was an absolutely life changing book. It is the first book in a long time that has had such an impact on me that I know I will never forget it. I still stand by the statement that EVERYONE should read this book. Like it should be required reading for EVERYONE in this country (and others) to read this story and really see what happens. For those living under a rock, it was also recently adapted into a movie, which in my opinion was done very well. It just recently (the movie) came out on DVD and Blu Ray so try to get your hands on it if you can. Seriously, there was no other winner, no one even comes close to how much I loved this book. 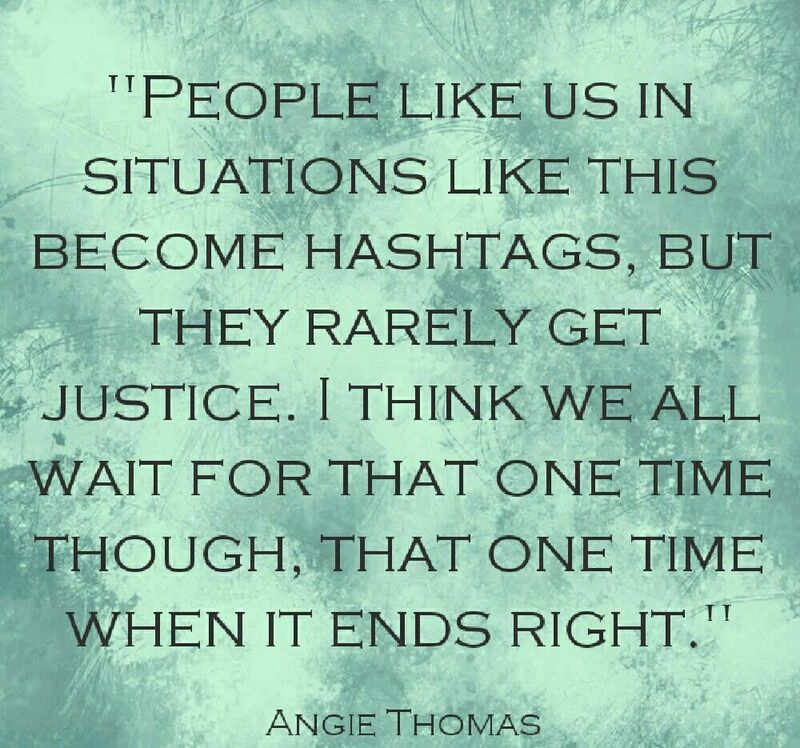 I CANNOT wait to see what else Angie Thomas has in store for us. Her newest book (not a sequel) On the Come Up is due to come out in just a few short weeks! Definitely need to read this soon! Great choice! I think the vote is going to tie between this one and Children of Blood and Bone, loll. Starr and Zelie were contestants on my list Samantha! I so love Starr!!! This was also my selection – seems like it affected us in similar ways. Ooooo, is the movie finally out on DVD?? Can’t wait to get it from the red box or rent it from amazon or something! I’ve been wanting to watch it but didn’t get the chance. The Colour Purple was one of my runner up choices too. Great pick!